Say goodbye to boring sandwiches, pasta, pastries and cakes! 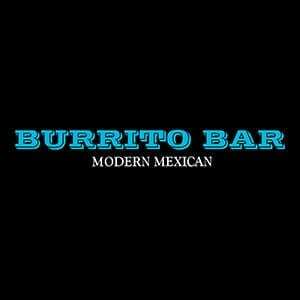 Burrito Bar caters for special events, functions and more. 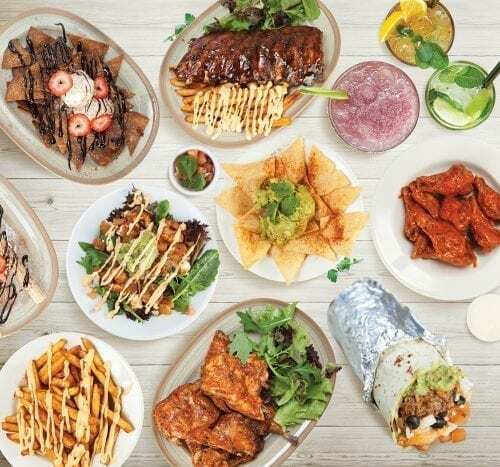 Our mobile food team can serve your guests all our classics like Tacos, Burritos, Nachos, Quesadillas and so much more! To make arrangements, please fill out the form below.